"Worcester have lost their last five away games in the Premiership and with Newcastle desperate for a result could be heading for another defeat on the road." Bristol have given themselves a decent chance of avoiding an immediate return to the Championship after winning four matches in the Premiership this season. The Bears are second bottom but have a healthy nine-point cushion above Newcastle and look strong enough to maintain their top-flight status. 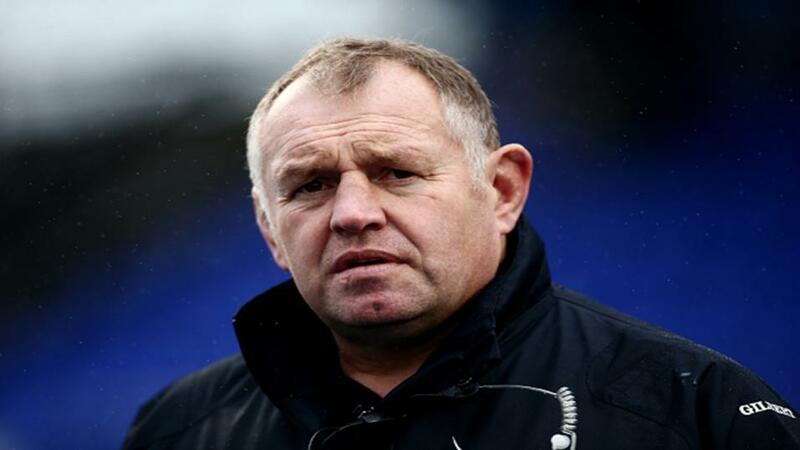 Bristol have though lost their last three league games including a 36-26 defeat at Harlequins last week. Gloucester have claimed a couple of notable scalps in recent weeks with a victory over Exeter followed by a 30-24 win against Saracens. Both of these victories came at Kingsholm and have taken Gloucester up to fourth in the table. The Cherry and Whites are on course for a semi-final spot although they have also slipped up against Sale and Leicester in recent months. Bristol will be fired up for this derby and the hosts look worth backing with a four-point handicap advantage. Gloucester were beaten at Bristol in the Premiership Rugby Cup in November and the visitors can expect another tough evening at Ashton Gate. Potential match winner Charles Piutau scored last week and he can cause big problems for their opponents. Bristol could pull off the victory but, even if they fall short, can stay within their handicap advantage. Leicester have struggled this season and the team are languishing down in ninth position. The Tigers will need a very strong end to the campaign if they are to claw back the ten-point gap on the top four. Leicester have lost their last two league games with a late try sending them to a 17-13 defeat at Worcester last weekend. Wasps have also underachieved this season and Dai Young's side have been a big disappointment for much of the campaign. With only two victories since November, Wasps have failed to reproduce their form of the last few seasons when they finished in the top four. Their latest setback came last week after a 24-18 home defeat to Sale. This is unlikely to be a vintage edition of a game between two teams struggling for form and missing key international players due to the Six Nations. Leicester have won their last two home Premiership games and Wasps have only claimed one victory since 2008 at Welford Road. With this record in mind, the hosts are backed to win this match by no more than 12 points. The most important match of the weekend comes at Kingston Park with bottom side Newcastle desperate for a victory and facing one of their closest rivals. Dean Richards' side have won only three Premiership games all season, leaving them nine points adrift. A 35-17 defeat at Exeter last week was their fifth successive loss in the competition. Worcester are tenth in the division and one of two teams nine points above the Falcons. The Warriors boosted their hopes of avoiding relegation after Tom Howe's last-minute try gave them a dramatic victory over Leicester last weekend. It was their fifth win of the Premiership season and four of those victories have come at Sixways. This is a match Newcastle cannot afford to lose and a home win looks crucial to their hopes of staying in the Premiership. Worcester have lost their last five away games in the Premiership and with Newcastle desperate for a result could be heading for another defeat on the road. All of the Falcons' league wins have been by less than 12 points and a narrow home victory looks likely.